Burn off those 550 calorie easter eggs this April! Contact us to find out how you can keep fit, stay healthy and have some fun along the way! Our 15 metre pool, sauna and steam room are ideal for relaxing in or to keep fit and healthy. 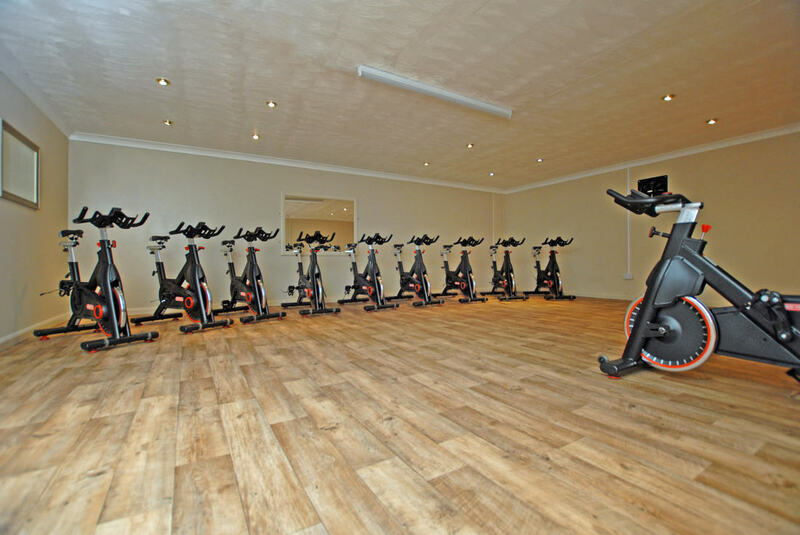 Join in with our NEW Studio Cycling classes to improve cardiovascular endurance and fitness. Spaces limited.